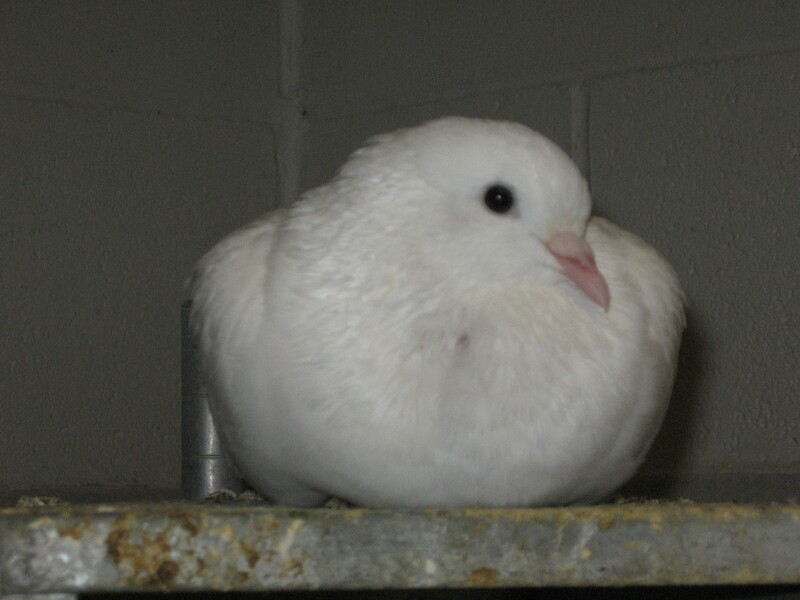 In Exp I, 2 White Carneaux pigeons responded at more than 80% correct in a single-operandum discrimination learning task when the S+ was a 1-min excerpt of Bach flute music and the S- was a 1-min excerpt of Hindemith viola music. In Exp II, 4 Ss responded at more than 70% correct when they were required to peck the left of 2 disks during presentations of any portion of a 20-min Bach organ piece and to peck the right disk during any portion of Stravinsky’s Rite of Spring for orchestra. These discriminations were learned slowly. However, the Ss generalized consistently and independently of the instruments involved when presented with novel musical excerpts [emphasis added] in Exp III. They preferred the left “Bach disk” when novel excerpts from Buxtehude and Scarlatti were introduced and the right “Stravinsky disk” when novel excerpts from Eliot Carter, Walter Piston, and another Stravinsky work were introduced. Seven college students responded similarly. Therefore, the pigeon’s response to complex auditory events may be more like the human’s than is often assumed. Even a birdbrain, apparently, can tell the difference between Bach and Stravinsky, and then can go on to generalize to at least the Baroque and Modern periods of classical music. If a pigeon (and a sparrow) can learn to discriminate between different kinds of classical music, this should not be out of anyone’s reach. It’s just a matter of being willing to learn (although I don’t necessarily advocate giving people food each time they correctly classify a composition). So, classical music isn’t as difficult or inaccessible as people imagine it is, and perhaps a little education and exposure will go a long way towards ensuring that everyone has an understanding of one of the most important parts of their cultural heritage (this includes persons of color and women, too–see the Classical Music FAQ and this article for more information).